For reducing the load time of a web page, it must be optimized. An optimized web page will not only be proving a more responsive website but it will also reduce the loading time of website hosting as well as internet connection.Optimizing a web page is not just focused for those who are viewing the web page on a narrow lane, but it also proves very much important for those who needs to show their website to a faster connecting network. 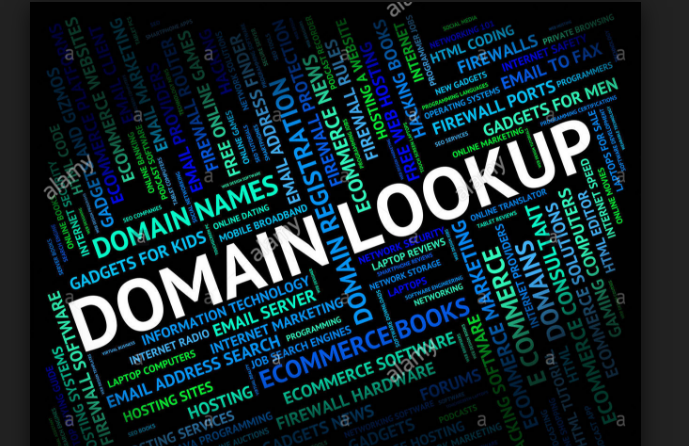 Anyone can purchase a domain name from any domain registration company in India but when you buy the domain name from HostingRaja, we provide many value-added services to help you. Example,  we provide an optimized control panel to reduce your website loading time this is very popular for domain name registration in India. One can reduce the page weight of a website just by eliminating the unnecessary whitespace as well as comments which is also known as minimization. If you move the inline scripts as well as CSS in the external files, this will improve the download performance with minimal need for changes in the page structure. 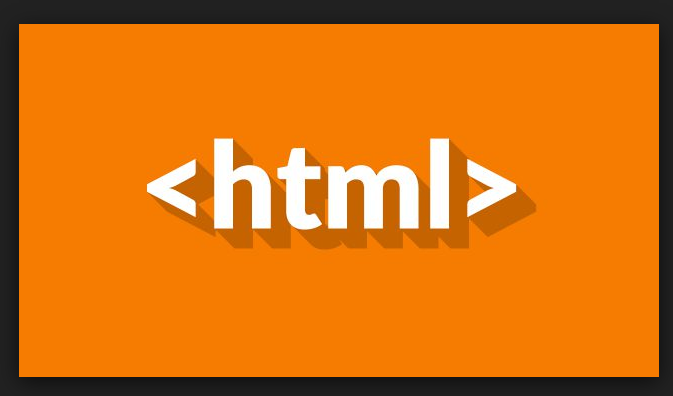 There are tools available which will automatically remove the whitespace as well as the extra blanks lines from a valid HTML source. When there is a reduction in the number of files referenced in a web page, it will lower the number HTTP connections as well which is required to download a page. This will reduce the time for the requests which is to be sent and the responses that needs to be received. If there is too much of time spent querying about the last modified time of the reference files this can lead to the delay of initial display of web page. If there is a use of many background images in the CSS, one can reduce the amount of HTTP lookups which is needed by combining the images into one which is known as image sprite. Then you just need to apply the same image which is in the background. This is a type of technique which works best with the elements that will be having limited dimensions, and this will not work for every use of a background image. This may not always be practical; however, you should always take care to use only the minimum necessary number of different domains in your pages. For achieving the greatest improvement in a page design, one must make sure that there is a reasonable user-agent requirement which are specified for projects. It is not necessary that the content will appear perfect in the expired version of the browsers. In an ideal condition the basic requirements should be based on the considerations of the modern browsers which supports all the relevant standards. If the web browser is able to determine the height, width and color of an image or a table. It will be able in displaying a website page without a need for reflowing the content. This will not only help in speeding up the web page but it will prevent the annoying in a web page layout as well when the page has completed the loading. Hence the height and the width of the image should be specified whenever it is possible.